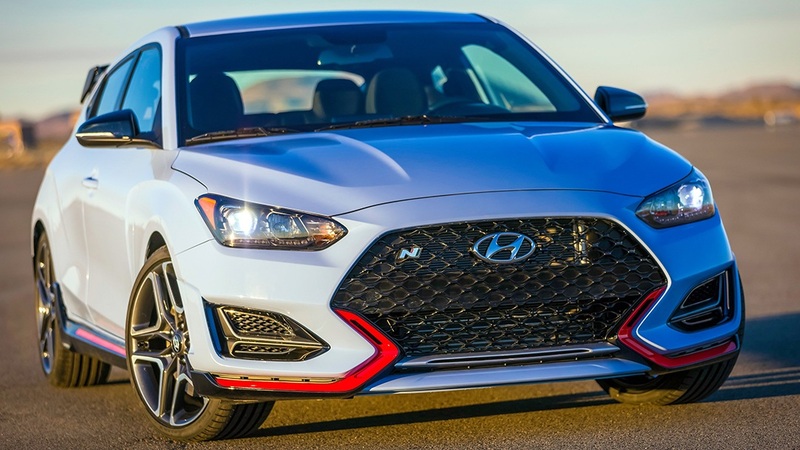 The first-ever Veloster N has arrived! This road-ready, track-inspired sport coupe utilizes technology derived from our dedicated Motorsport division to deliver a race-inspired thrill on your everyday drive. The product of decades of experience from our R&D centre in Namyang and endless of testing at the Nürburgring, the Veloster N is unlike any other Hyundai you’ve ever seen. Experience highly concentrated performance, in a precise package designed to elevate driver engagement to a whole new level. 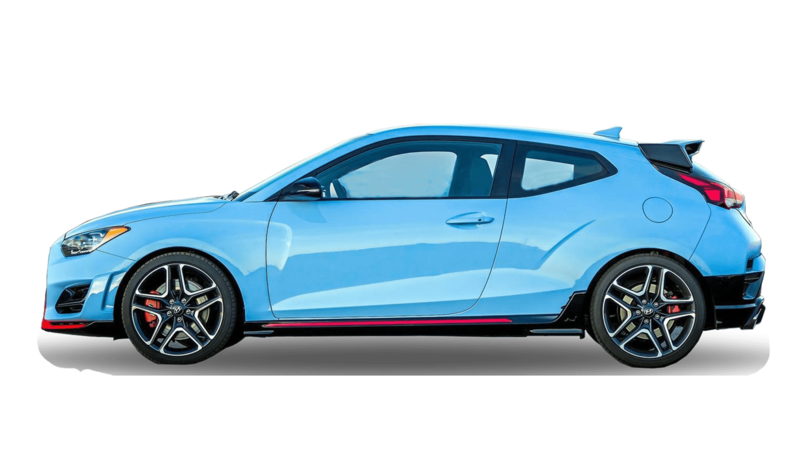 Come see why the Veloster-N is for you!